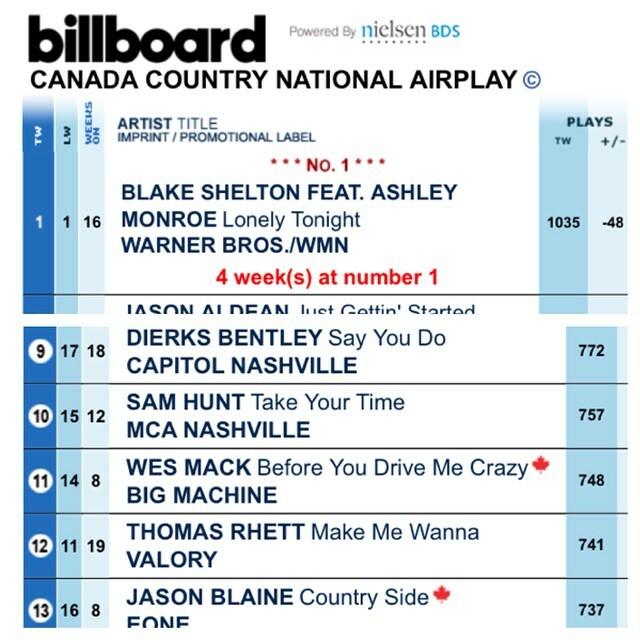 Before You Drive Me Crazy climbing the Country Radio charts! 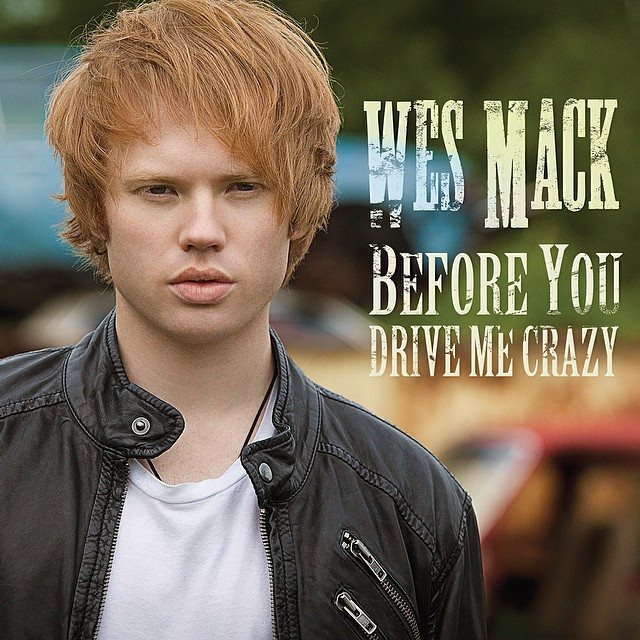 Before You Drive Me Crazy video feature on VEVO! Wes Mack joins Shania Twain on her Rock This Country Tour!